Dear Sun, may you feast upon the riotous beauty of this experimental earth lab. 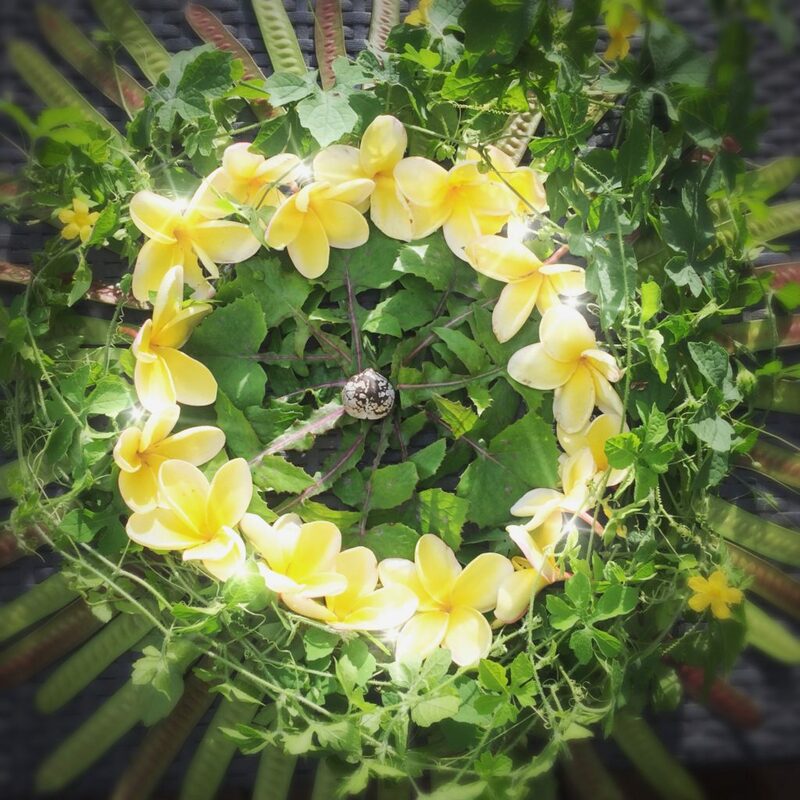 I made this mandala/living altar as the sun rose on the spring equinox…and then it hid for the rest of the day. May we remember to celebrate the earth, the cycles, and our glorious sacred selves. Can you name the 4 edible plants in this photo, the 5th is also used in flavoring froth of cacao?